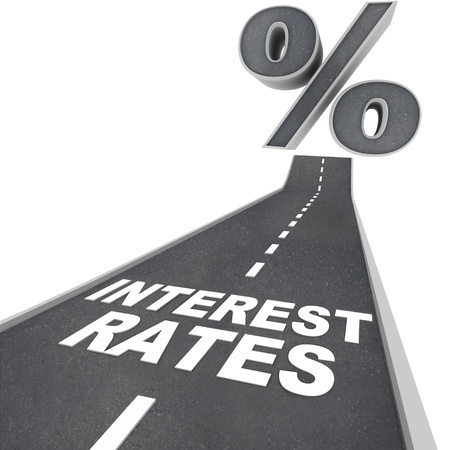 Interest rates on the rise? What should you do? Interest rates are set to remain stable for now, but many economists think they may not stay steady for long. Indeed, interest rate increases may well be on the way. ME Bank’s latest Household Financial Comfort Report finds, though, that 19% of those surveyed haven’t budgeted for an interest rate increase. Our view is that you have time to plan for the increases, so now is the time to make sure you don’t get caught out if they arrive. While rates are low, investors who can afford it could consider paying off as much of their loans as possible. This will create a buffer for when rates do rise. This will mean you can lock in interest rates while they’re low. However, putting all of your lending into, for example, a three-year mortgage reduces your flexibility. You may become stuck if interest rates drop or if you want to pay off lump sums. Depending on your situation, it might be better, then, to break your loan into a series of smaller sums – some on 1-year term, some on 2- or 3-year terms and some on floating rates. We can help you decide which options best suit your needs. What would happen if interest rates increased 3%? How would you cope? If the answer is “I wouldn’t”, now is the time to seriously explore your options. Talk to us, or to your qualified financial advisor. We can help you give you a financial and investment strategy now.